Keep your family safe this summer by following these tips from the American Academy of Pediatrics (AAP). The main recommendations from the AAP to protect you and prevent from harsh sunburn are to avoid sun exposure, dress infants in lightweight long pants, and long-sleeved shirts, and cover with brimmed hats that shade the neck and prevent sunburn. 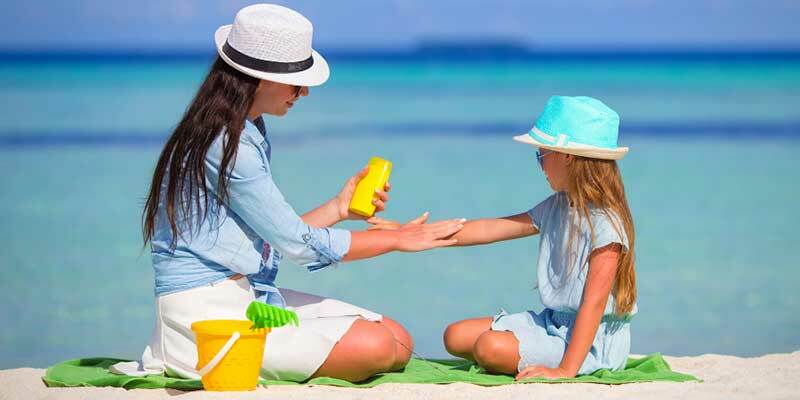 However, when sufficient clothing and shade are not available, make sure that a minimal amount f sun protection cream is applied with at least SPF 15(sun protection factor) to small areas, such as infant’s face, neck, and the back of the hands. When babies get a sunburn, then immediately apply cool compresses to the affected areas; and look for more information on Baby sunburn Prevention tips. To protect from the sun and its harmful rays, covering up is one thing that is suggested for every age, this not only helps you against harmful ultraviolet radiation but also protects you from the hot sun. Always stay in the shade whenever it is possible and limit your sun exposure during the peak hours between 10 a.m. to 4. p.m. Wear a hat which is of the 3-inch brim or a bill facing forward, sunglasses that provide 97% -100% protections against both UVA and UVB rays, and clothing which comforts you from the sun. Use sunscreen with an SPF 15 or more on both sunny and cloudy days as it protects against UVA and UVB rays. Make sure to apply enough sunscreen – about one ounce per sitting for a young adult. Be sure to re-apply sunscreen for every two hours, before and after swimming. Be extra conscious near water, sand and even snow; as they reflect UV rays very easily and it may result to sunburn more quickly. A little more care is needed for Infants and small kids under three; as they will not be able to regulate their body temperature in the same way the adults do. 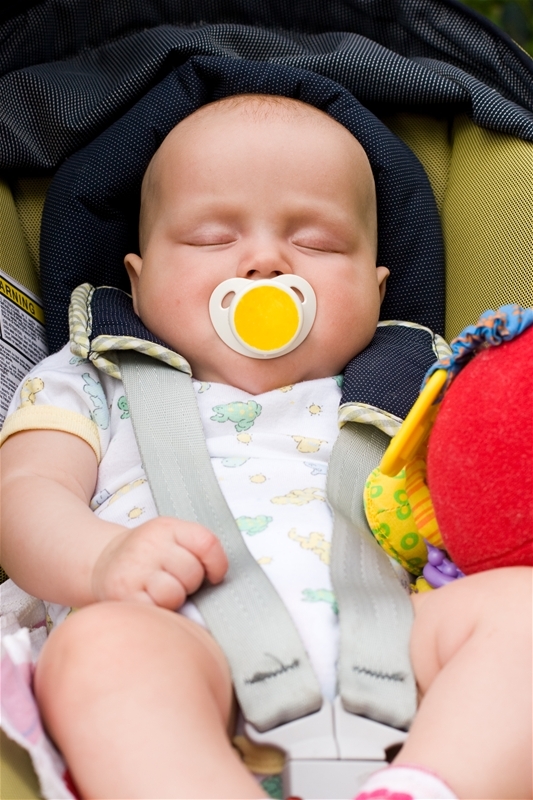 If we see every year, children die from heat strokes and for being left in a hot car, often unintentionally, though, the majority of these deaths occurring in children three and under. The intensity of the activities that last 15 or more than that should be reduced whenever you feel high heat or humidity reach critical levels. Before you do outdoor physical activities; drink freely and do not feel thirsty. For activities less than one hour, water alone is fine; however, always drink water or sports drink; before you start your physical exercise as this will help you to beat the heat and makes you active. Wear light-colored and lightweight clothing that is limited to one layer and easily absorbent material to facilitate evaporation of sweat. Be sure you replace the sweat-saturated shirts by dry clothing. 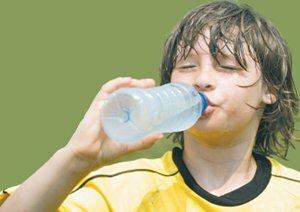 If you have to go out for practices and games in the heat; then it be should be shortened and make sure that you take there more frequent water/hydration breaks. Children should be moved on time to cooler environments if they feel dizzy, lightheaded or nauseated. 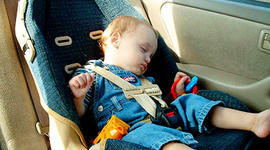 Be sure to check the back seat and always check all children are out of the car when you arrive your destination. Keep away from distractions while driving; especially do not use a cell phone. Be aware of kids in the car when you have any surprise change from the routine, i.e; especially when someone else is driving them in the morning, and you take a different route to work or child care. Ensure that your childcare provider calls if your child has not arrived within 10 minutes of the expected arrival time, or in any emergencies. As we are aware that the inside of a car can reach unsafe temperatures quickly, even when the outside temperature is not that hot. Never leave your child alone in a car, even if you expect to come back soon. Make sure you lock your car when it is parked so that the children cannot get in without supervision. Make sure that someone is there when your children are playing with water, and never leave them alone in or near the pool or a spa even for a moment without close supervision as this is the best way to prevent drowning in children. 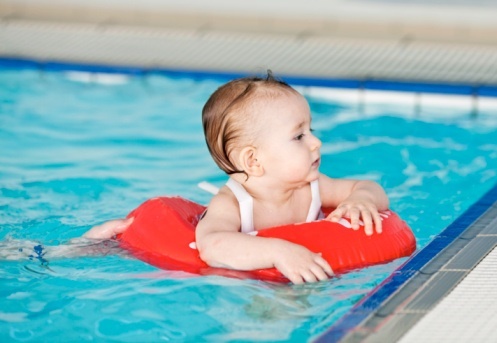 Whenever children under age 3 are in or around water, an adult; preferably one who knows how to swim and perform CPR – should be within arm's length providing touch supervision. Fit a fence at least 4 feet high around all the four sides of your pool. Be sure that there are no openings or protrusions that a young child could use to get over the fence. The safest fence is one that covers all four sides of your pool and separates the pool from the house and yard. If your house serves as the fourth side of the fence, then make sure that you install an alarm on the exit door connecting the yard and the pool. For extra protection, install window guards on windows facing the pool. Be sure that you prevent drowning; as drowning victims more frequently have to use the pet doors to gain access to pools. Keep all of your barriers and alarms in good condition and with fresh batteries. Keep rescue equipment; such as a shepherd's hook, life preserver, and a portable telephone near the pool. So that it would be easy for you to save the victims. Make sure that the shepherd's hook and other rescue equipment are made of fiberglass or other materials that do not carry out electricity. 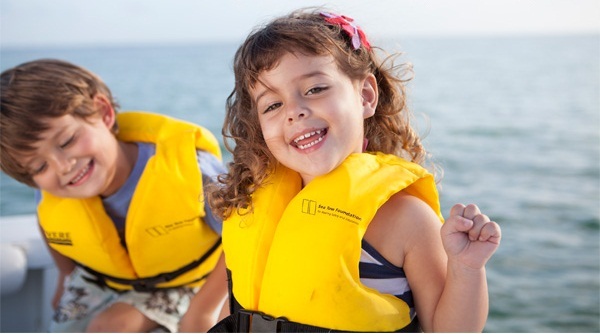 Make sure you wear life jackets all the time when on boats, docks or near bodies of water. The life jacket you are wearing should fit you right, and its jacket should not be loose and should always be worn as instructed with all straps belted. Adults should be warned of the dangers of boating; when under the influence of alcohol, drugs, and even some prescription medications. 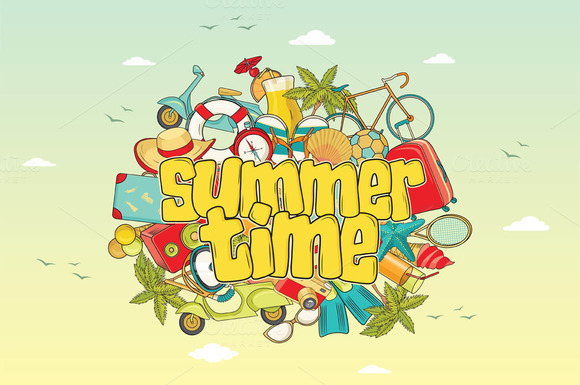 Have a Safe Summer Time!!! !